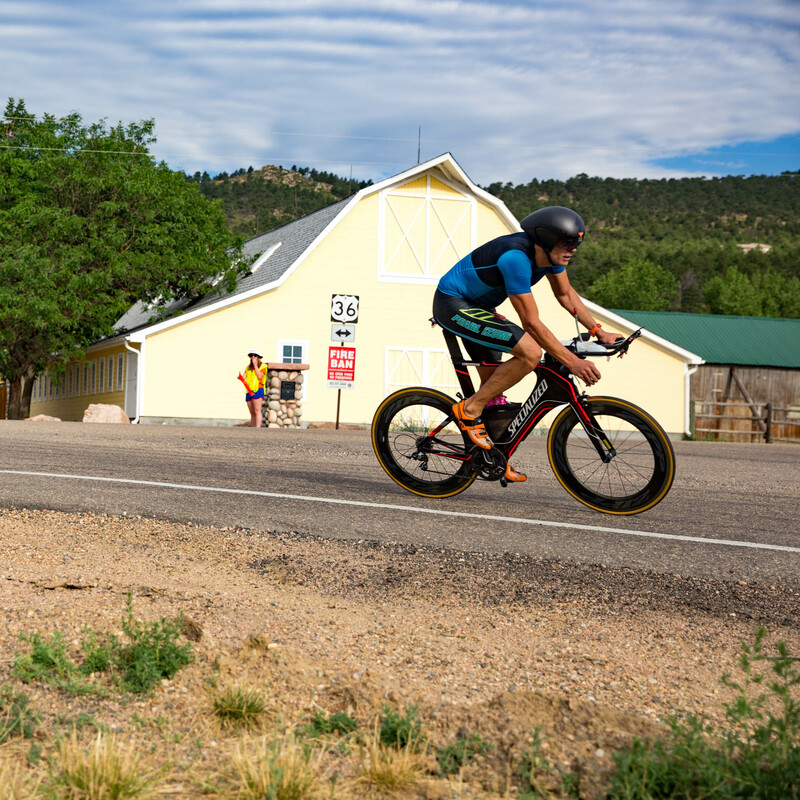 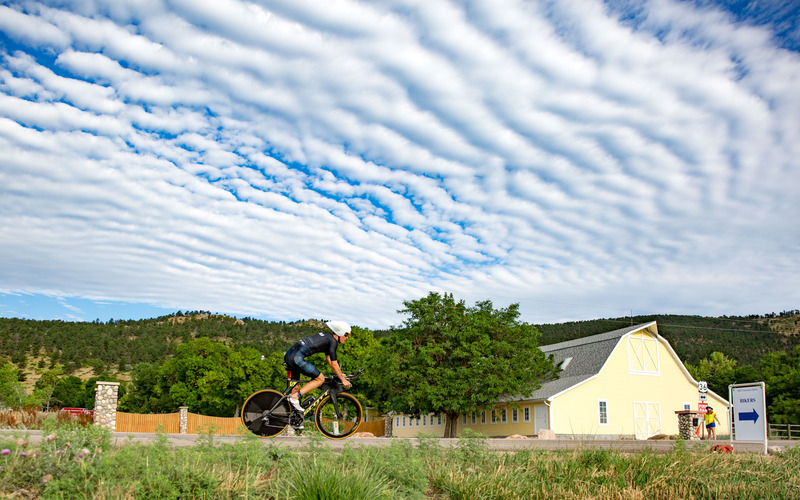 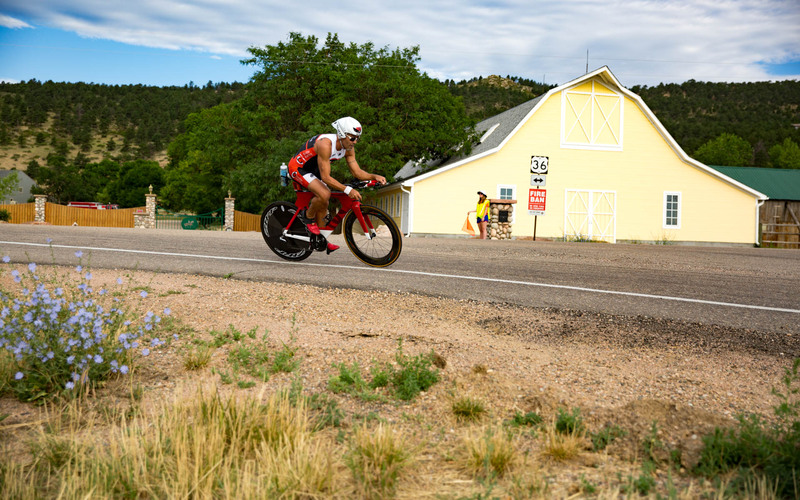 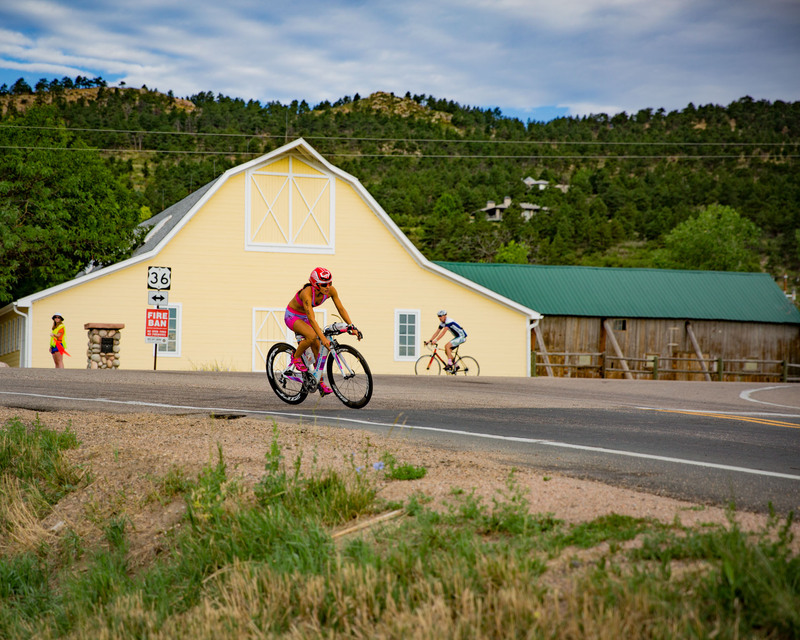 BOULDER, COLORADO (July 24, 2016) — Although this year’s Boulder Peak Triathlon was cancelled due to the Cold Springs Fire that diverted all emergency officials to deal with the blaze, the fast growing Tri Boulder gave athletes a chance to compete on a similar course a few weeks later. 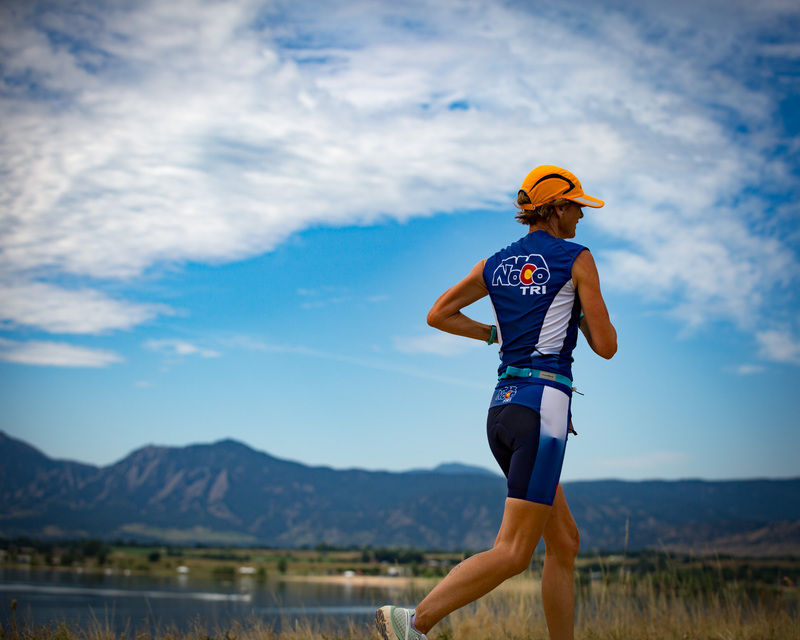 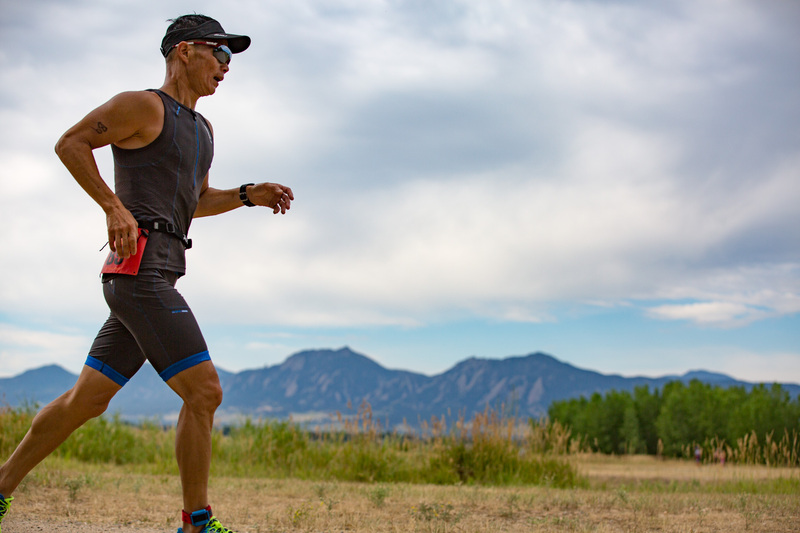 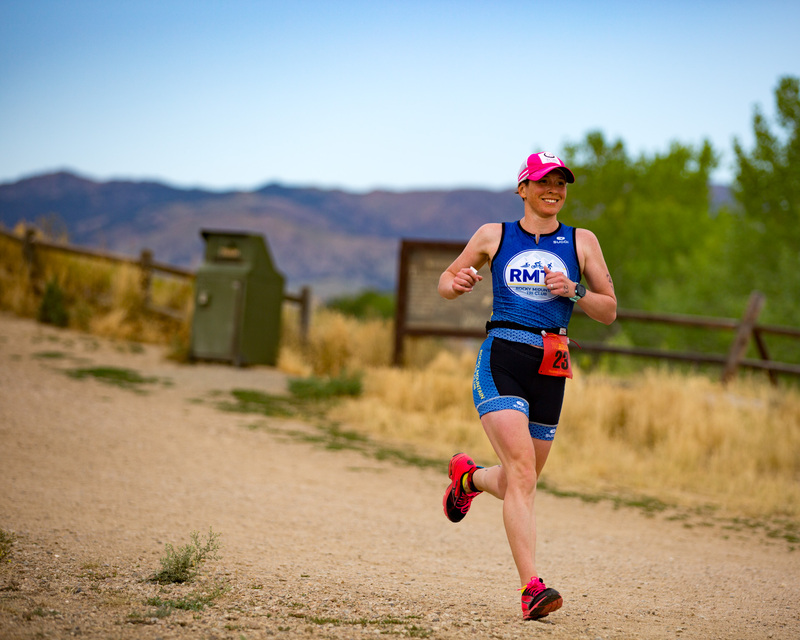 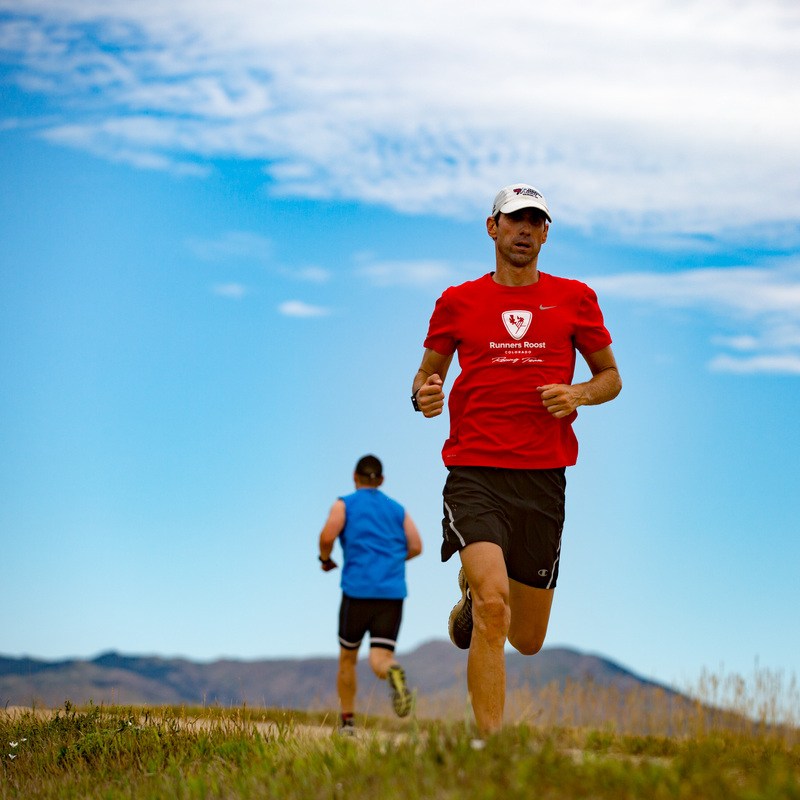 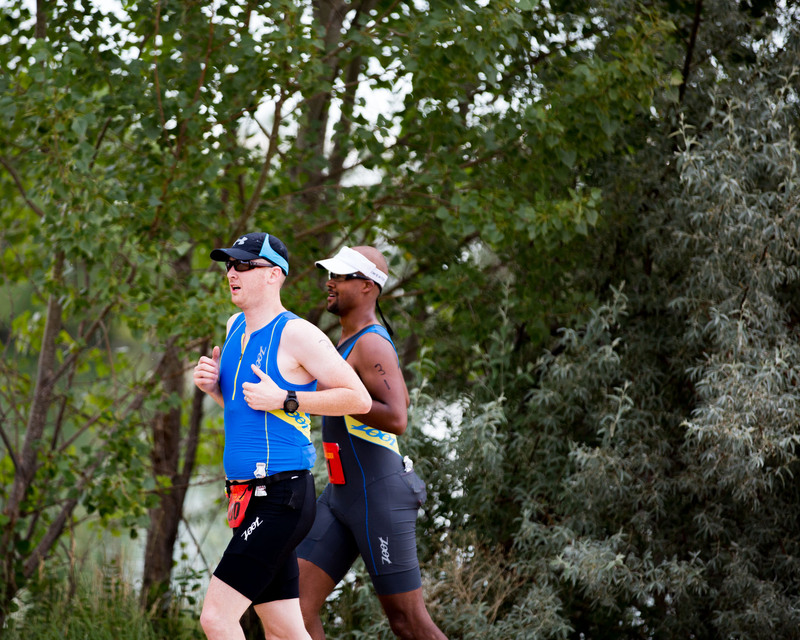 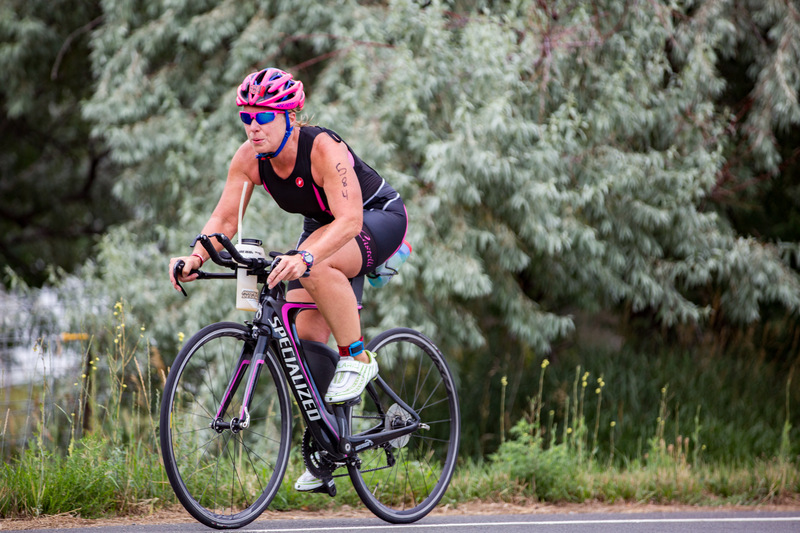 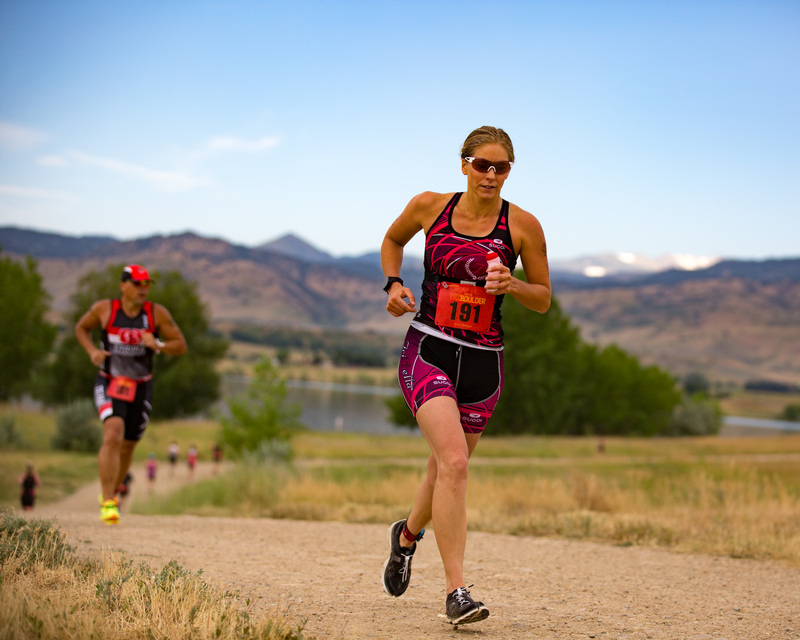 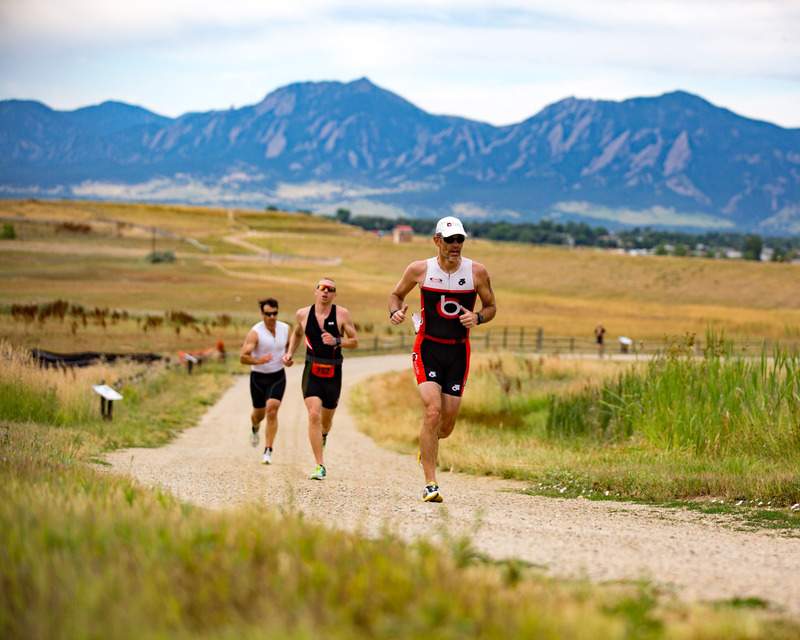 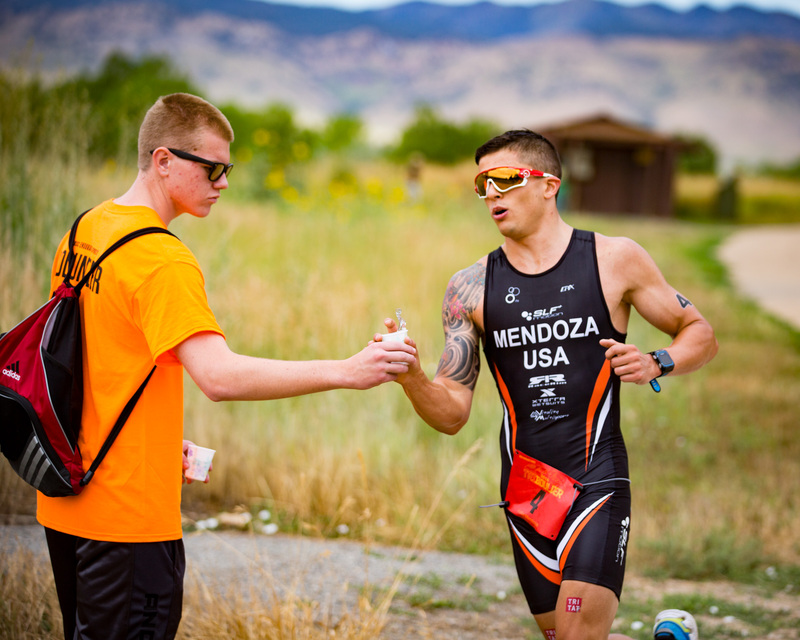 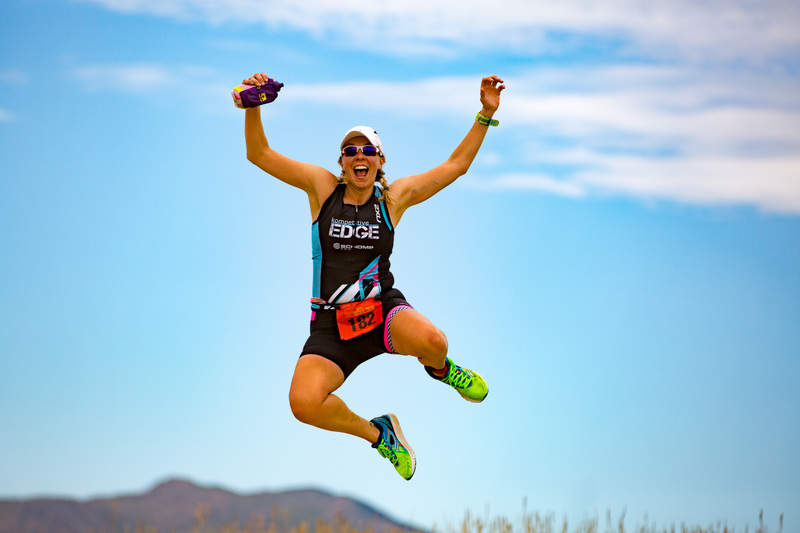 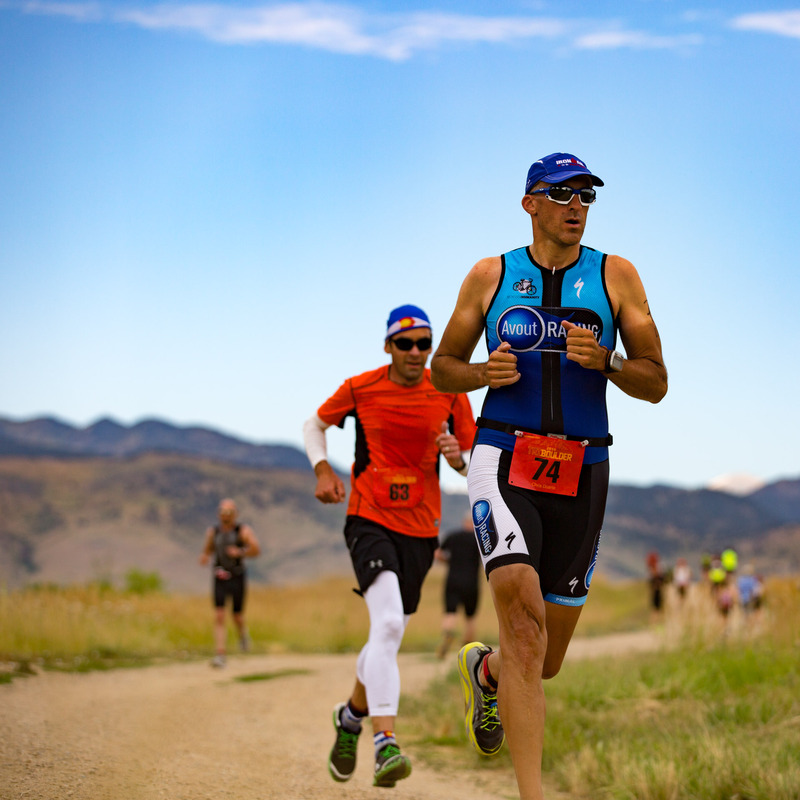 Staged at the Boulder Reservoir, Tri Boulder features both Olympic distance and sprint distance races. In the Olympic distance race, Maria Poblete won the women’s race with Steph Popelar coming in second and four-time Olympian and current age-group triathlon champion Colleen De Reuck rounding out the top three. 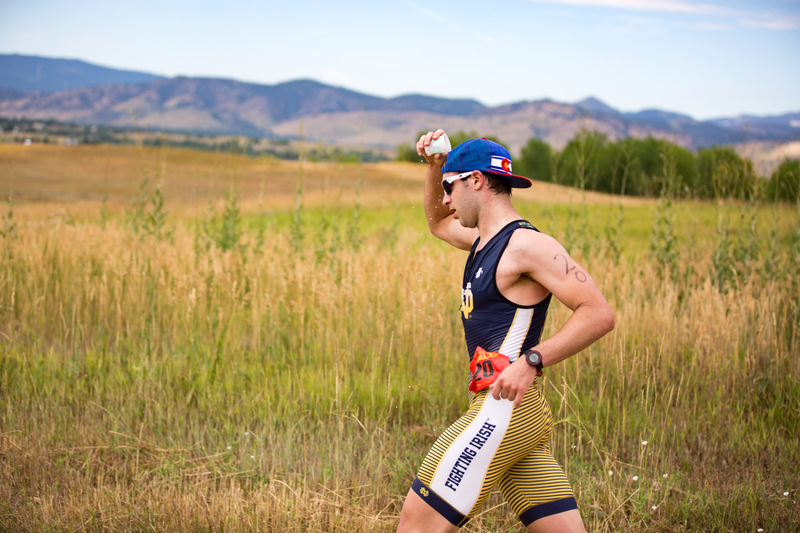 For the men, Tripp Hipple claimed victory with Timothy Wilson in second and Jack Toland in third. 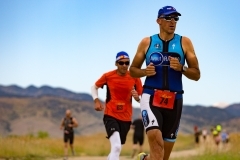 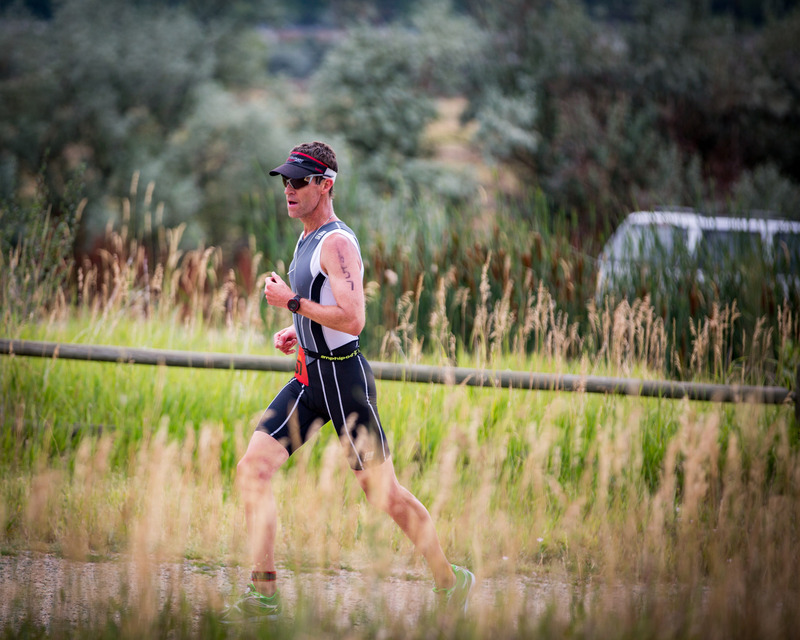 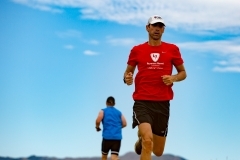 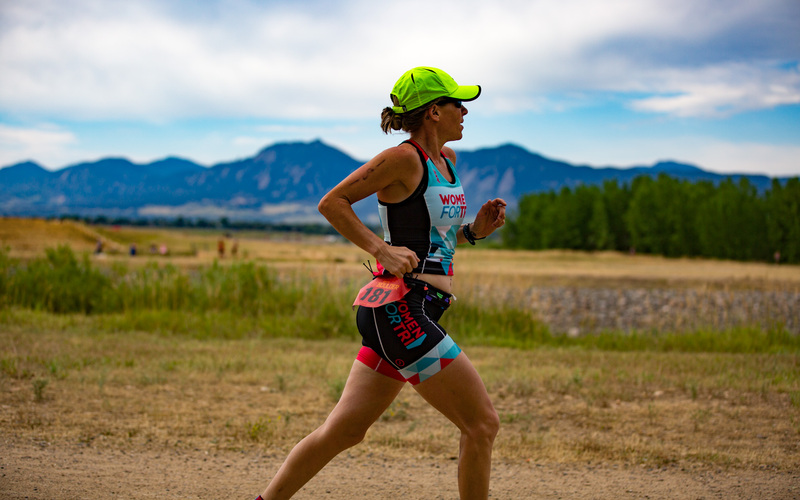 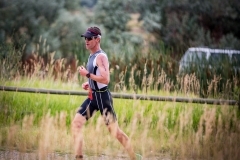 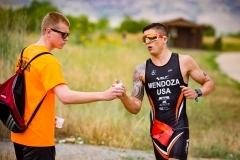 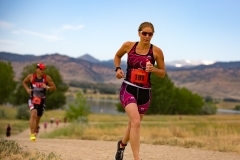 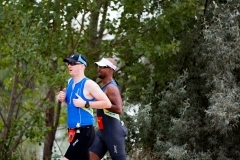 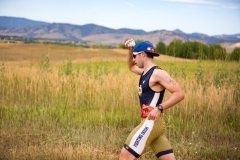 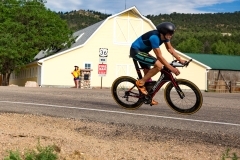 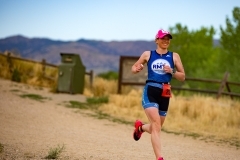 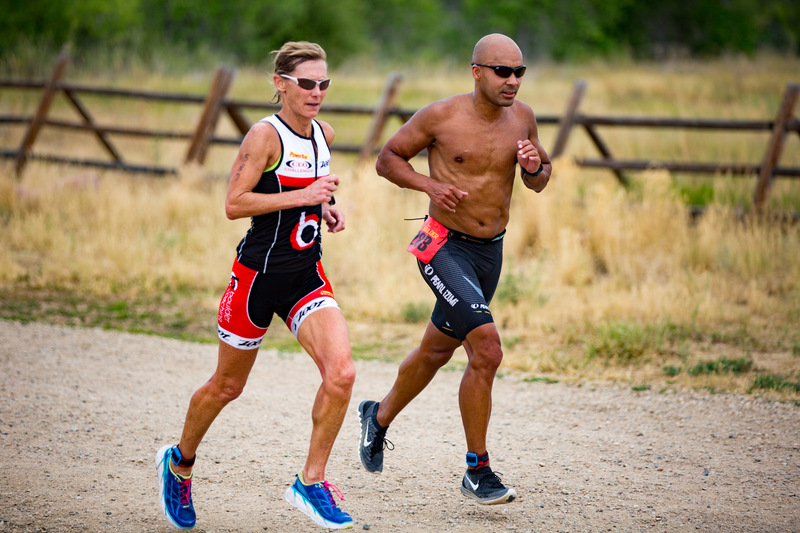 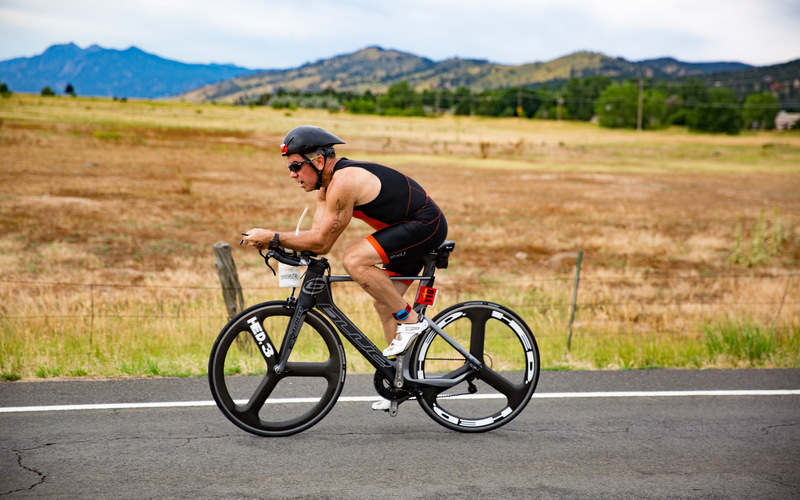 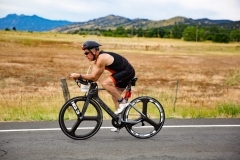 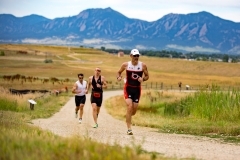 This entry was posted in Photos, Sports and tagged Boulder, Boulder Reservoir, Colorado, cycling, running, swimming, triathlon.